Cas has inherited his father’s calling–killing ghosts. He has a special knife, and he can sense ghosts, so when ghosts harm the living, Cas and his knife move them along to their next life. It’s a lonely life, and one that has kept him from making friends, but he can sense the ghosts, so he needs to deal with these restless spirits. Anna is a ghost story in Thunder Bay, Ontario. Except she’s not just a ghost story, she’s a ghost with a history of tearing people limb from limb, all the while dripping blood from her slit throat. Yes, this is a YA story, and it’s a fabulous one. I read it in two sittings. 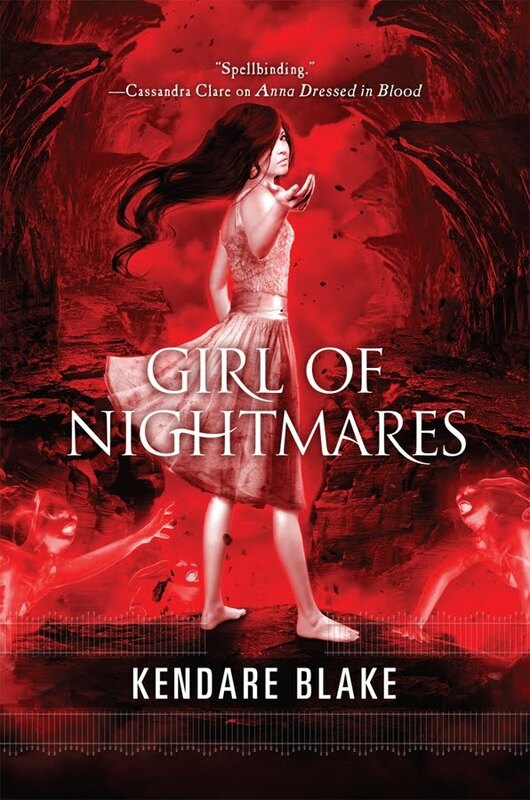 I really loved Anna Dressed in Blood, so I had very high hopes for Girl of Nightmares. I think if I’d had no expectations going in, I would have enjoyed it more. But unfortunately, this was a second book, so I had expectations I would like it as much as the first story. Sadly, it was perfectly fine, but I didn’t enjoy it anywhere near as well as the first book. That is, of course, precisely the problem with flashlights. But I’d somehow never managed to put that together in my brain. So the bits like that I loved. But the rest of it, just seemed to lack the certain something that made the first story so enjoyable. We know what Cas does, we know what Thomas does. We how Anna became a ghost. All the discovery, the slow unwrapping of the characters we had in the first story, was all used up, so instead we had a story of a boy, in love with a girl he can’t have, and how he has to set her free. It’s a perfectly fine story, but it didn’t have the surprises of the first story, and the new character–I just didn’t find her very interesting. 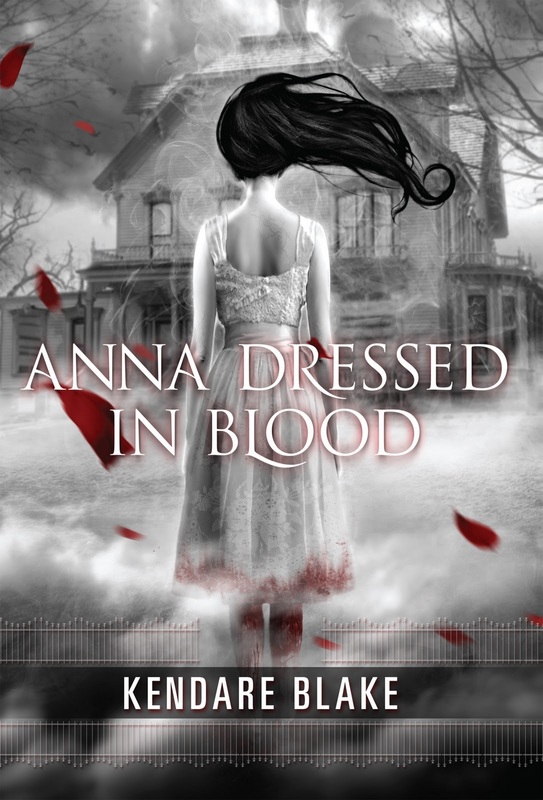 So, my recommendation would be to read Anna Dressed in Blood, and then leave it there.